The scouts frequently earn new badges and figuring out where they go on the uniform can be daunting. Not to fear, please see below for the official scout diagram for badges. Further down is a list of specific badges that the scouts may have recently received. 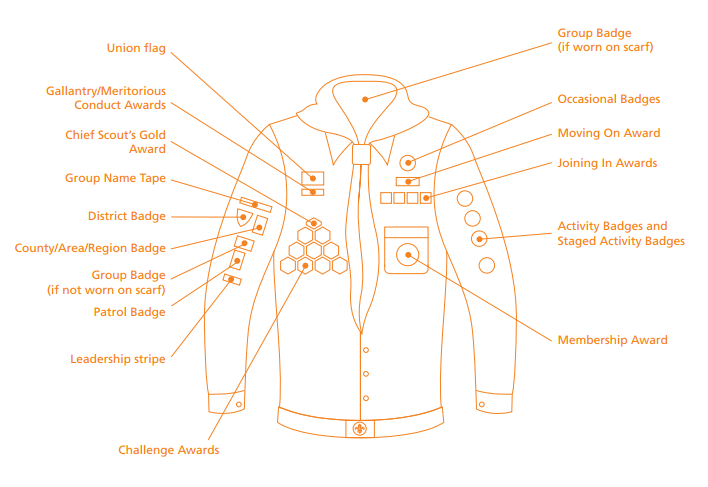 Once badges are removed from uniform, please keep them and encourage your scout to add them to their camp blanket. 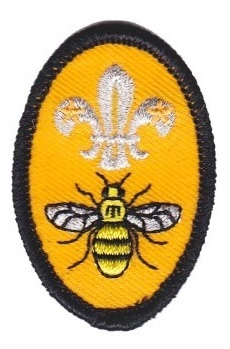 Manchester Bee Badge - to raise money for the families of those who lost their lives in the Manchester attacks. This badge will be worn above the breast pocket. 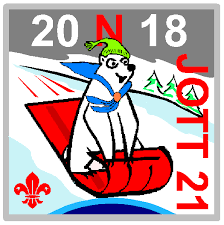 Jamboree on The Trail (JOTT) 2018 Badge. This is an occasional badge to celebrate involvement in JOTT. This badge will be worn above the breast pocket. 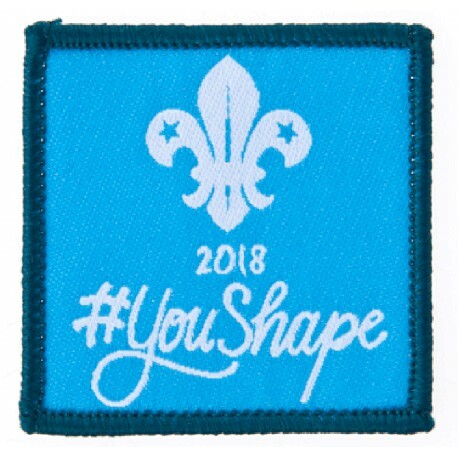 #youshape 2018: This badge is to celebrate the #youshape week, and scouts being Youth Shaped throughout 2018. An occasional badge to be worn above the breast pocket for 2018. 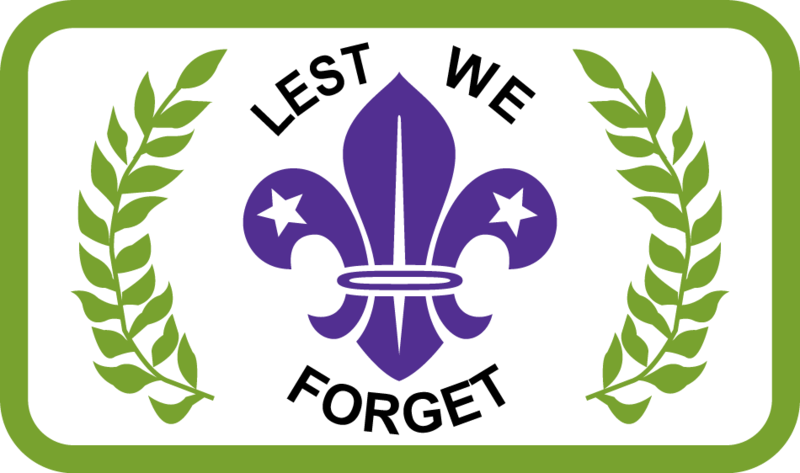 A Memorial Badge specifically that clearly showed a link to both scouting and remembrance, and that could be used to raise awareness and give an identity to The Scouting Memorial Project. As an occasional badge it is worn above the breast pocket, until further notice. 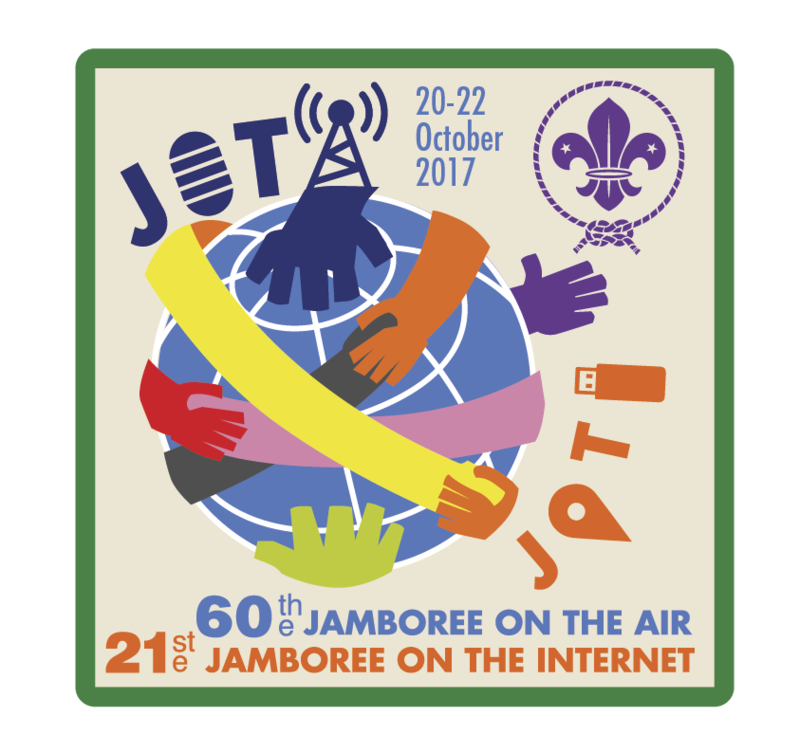 TO REMOVE FROM UNIFORM: Jamboree on The Internet/Air(JOTI/JOTA) 2017 Badge. This is an occasional badge to celebrate involvement in JOTI. This badge will be worn above the breast pocket. 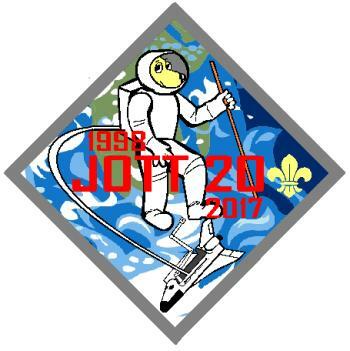 TO REMOVE FROM UNIFORM: Jamboree on The Trail (JOTT) 2017 Badge. This is an occasional badge to celebrate involvement in JOTT on 13th May 2017. This badge will be worn above the breast pocket. 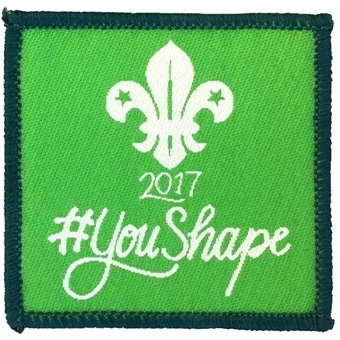 TO REMOVE FROM UNIFORM: #youshape 2017: This badge is to celebrate the #youshape week, and scouts being Youth Shaped throughout 2017. An occasional badge to be worn above the breast pocket for 2017.